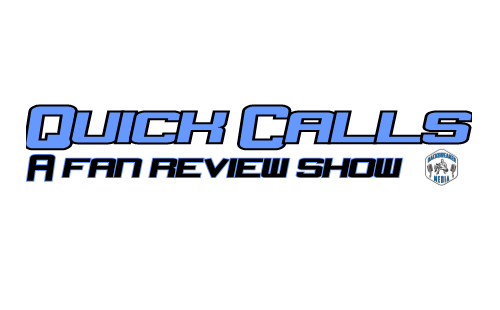 Quick Calls makes its much-anticipated debut on the Win Column Sports Network! This week, Andre C is joined by Spencer Love as they discuss the return of Real Canadian Wrestling to Northern Alberta, with RCW New Years Rampage. The Radway Agri-Centre was buzzing after this one, with Pride talking on Michael Richard Blais, witan a epic conclusion, along with the debut of Kylie Morgan. A great first show to join the Backbreaker Video on Demand, coming soon.